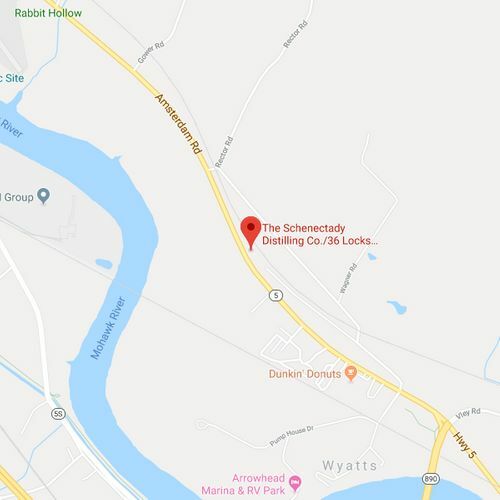 Where to Buy | Schenectady Distilling Company, Inc.
As a New York State Farm Distillery we are self distributing to Restaraunts, Bars, and Liqour Stores. Product sheets and Wholesale Price sheets are available upon request. We're also happy to set up tastings at your location both for you and your customers.